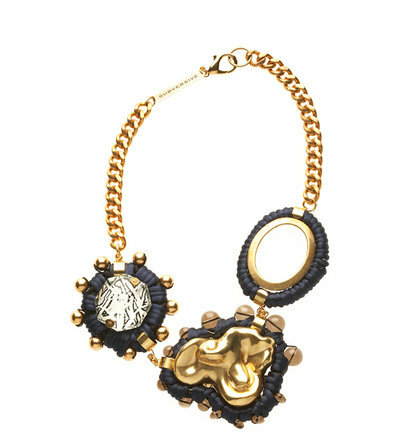 Love love love Subversive Jewelry by Justin Giunta. Maybe that’s because I interned for him and had a blast or maybe just because his designs are gorgeous and one-of-a-kind. Either way there is no denying his artistic genius and there is definitely no denying that his Fall 2009 collection, Hard Twines, is currently at the top of my wishlist. Not to mention his collaborations with designers Rachel Roy and Gilles Mendel on their Fall 2009 collections proved to be in a class all their own. 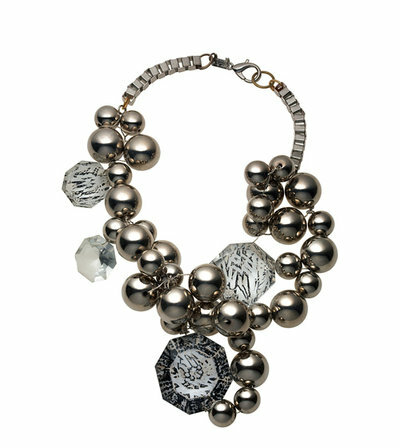 Justin’s eco-conscious designs are all made from vintage or recycled pieces making the old new and chic again.